Do you believe in their existence? 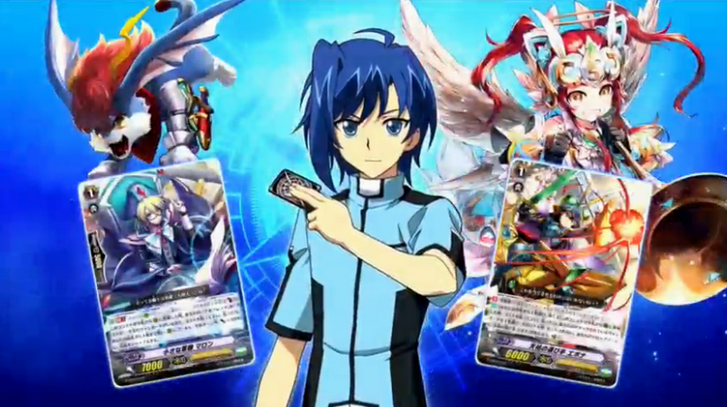 AUTO: When this Unit is placed on (VC) or (RC), you can choose up to 1 “Blaster Blade” card in your Drop Zone, and place it on the bottom of your Deck. If you place it, during that turn, this Unit gains Power+5000. CONT (RC/GC) If you have an “Alfred” or “Blaster” Vanguard, this Unit gains Shield+5000 and “Intercept”. AUTO [V/R] GB1: When this unit attacks a vanguard, if the number of other grade 3 or higher units you have is 2 or more, this unit gets Power +10000 until end of battle. The Legend Deck comes with a Frameless Text Version of the iconic monster, Blaster Blade! And a Perfect Guard Epona are confirmed.